How might we use 5G and Robotics to increase efficiency and accuracy during the production phase of manufacturing? How might we use 5G and Robotics to improve human / robot interaction? 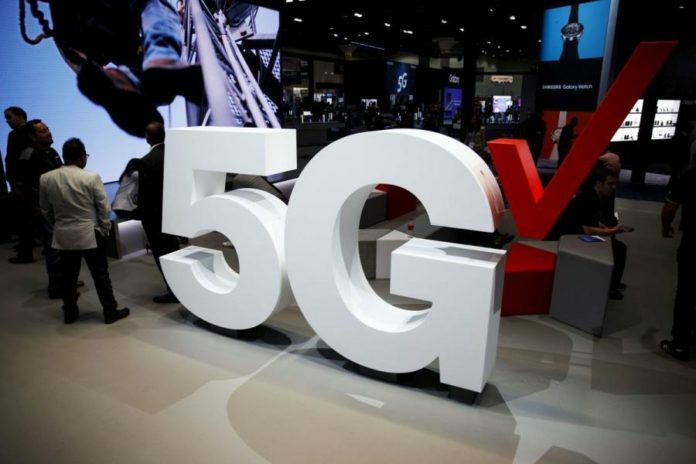 How might 5G improve processes around warehouse management, distribution, and/or logistics using Robotics? The importance of this challenge is significant for the region. With over 90 colleges and universities, scores of research centers focused on healthcare, biotech, financial services, technology and advanced automation, Massachusetts is considered one of the brightest states in the world. 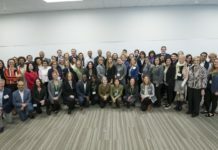 Further emphasizing the partnership and challenge is leading role Massachusetts plays within robotics and machine learning/artificial intelligence with many of universities dedicating labs to these studies. MassTLC’s core mission is to foster the growth of the region’s tech ecosystem. 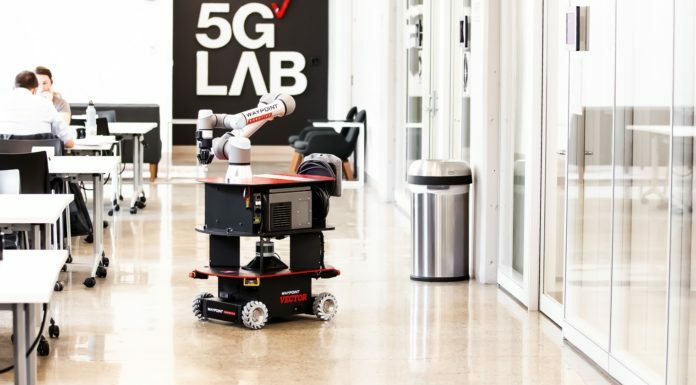 Coupled with Verizon 5G Labs and Ericsson’s access to 5G capabilities, network architecture, and expertise in mobile edge compute, this challenge can help the students across the Commonwealth discover cutting edge solutions for industry with a focus on robotics. 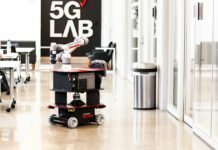 Applications for the MassTLC Verizon 5G Robotics Challenge open on Friday, November 9 and close on Sunday, December 9. For more information on the challenge, including key dates, click here. 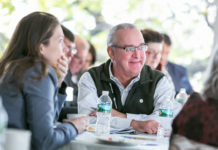 Previous articleHow Does a Service Company Leverage a MassTLC Membership?